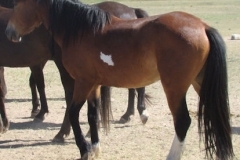 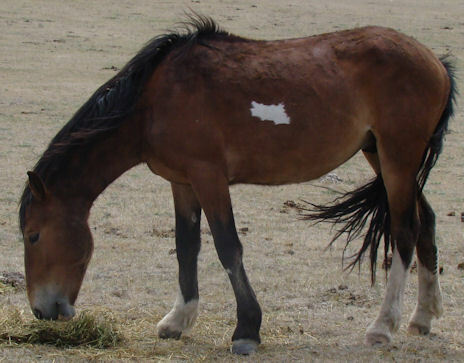 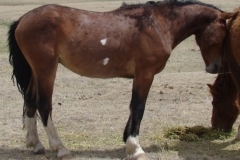 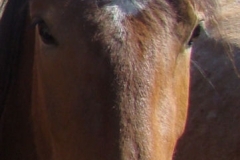 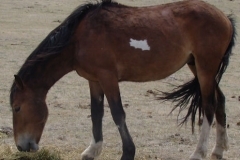 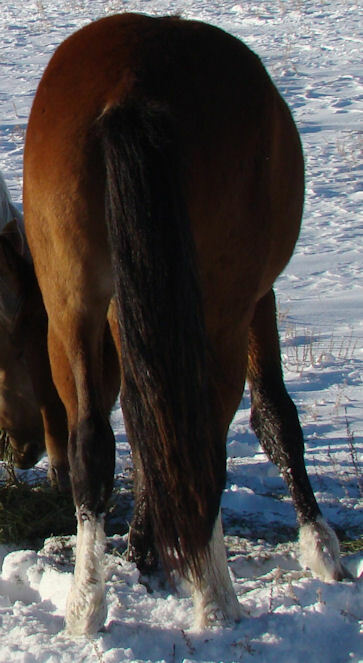 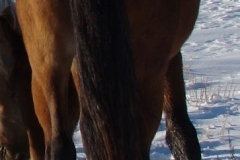 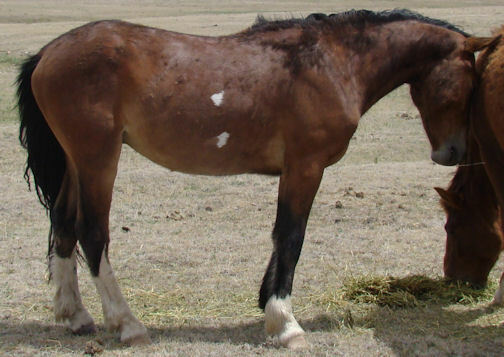 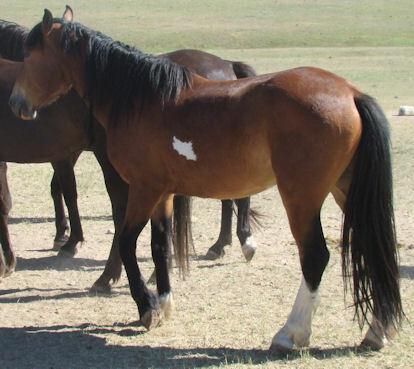 Sarge (2010 Gelding) – this boy is small but mighty. 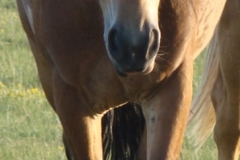 He is positive life is to be savored and sees no need to get in a dither. 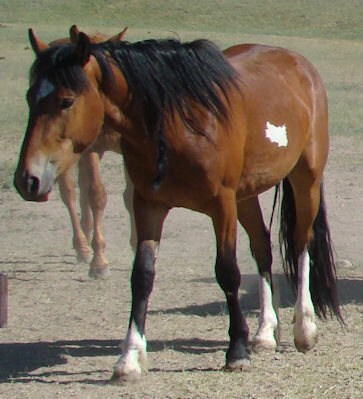 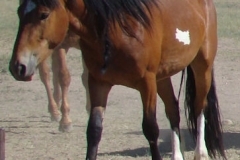 In many ways this little pinto horse resembles a burro as he is just easy going and unflappable.